Old Settlers Inn – Old Settlers Inn is your one stop for family fun and entertainment. Old Settlers Inn is MORE than just a bowling alley! We’re your one stop for fun and entertainment on every day of the week. 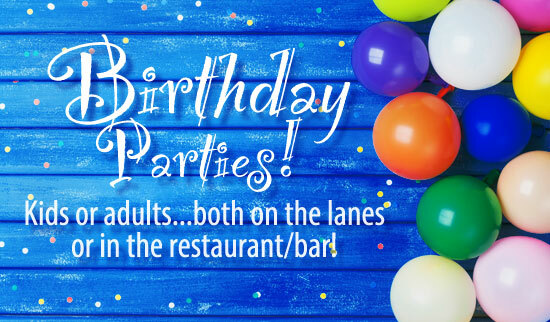 We specialize in kids and adult birthday parties both on the lanes and in the bar. OSI offers 16 modern bowling lanes (bumpers for the little ones) with a state-of-the-art automatic scoring system, an indoor golf simulator, volleyball courts, horseshoe pits, pool table and a modern dart board. 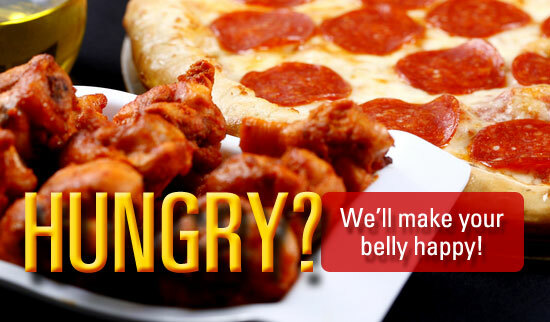 You can count on delicious drinks and great food all within a comfortable family atmosphere. We’ve hosted parties from 6 to over 300 people. Stop by…at OSI we look forward to serving up the fun! Sign up below and we’ll send you information on new events and specials. After you sign up, come to the bar to pick up your coupons!